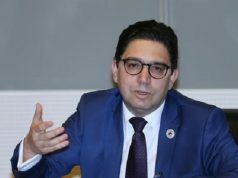 Rabat – Brazil commended the return of Morocco to the African Union (AU), which is likely to strengthen dialogue and cooperation among African countries. The Brazilian government is convinced that Morocco’s presence within the AU will contribute to strengthening dialogue and cooperation ties binding the community of African countries, said Brazil’s Foreign Ministry. It also reaffirmed its determination to continue to work with Morocco to promote the bonds of friendship between the two countries, according to the same source. 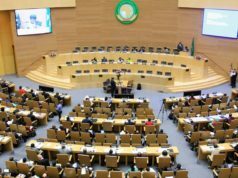 Morocco was officially admitted as full-fledged member of the African Union during the 28th summit of the pan-African grouping held in late January in Addis Ababa, Ethiopia. 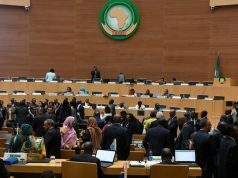 Morocco was reunited with its African family 33 years at withdrew from the Organization of African Unity, the AU’s predecessor. 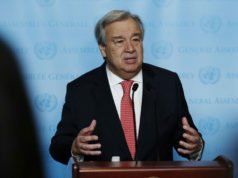 The Move was in reaction to the decision of the former OAU to admit the Algeria-backed self-proclaimed Saharwi Arab Democratic Republic (SADR) as full member of the organization. 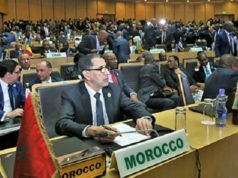 With the African policy adopted by King Mohammed VI over the past decades, many African leaders called on Morocco to rejoin its African family. 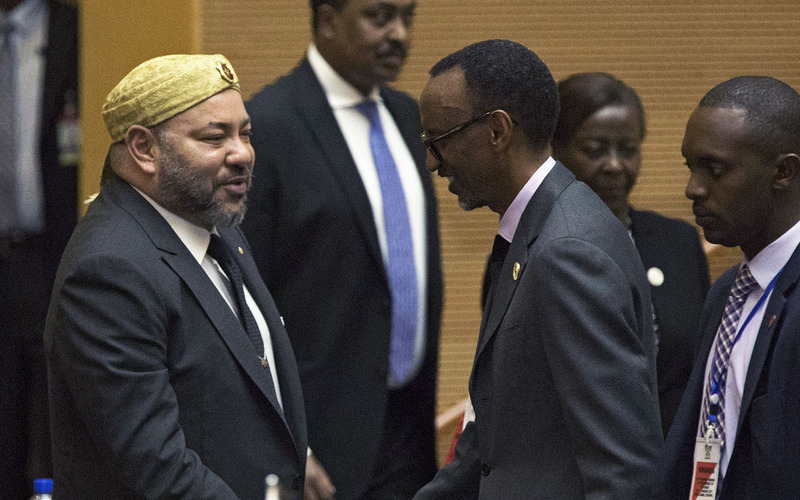 Few years after his coronation in 1999, the Moroccan monarch has progressively given a whole new orientation to Morocco’s foreign policy, putting Africa at the top of its agenda. King Mohammed has thus far visited 28 Sub-Saharan African countries and presided over the signing of more than 1,000 economic and partnership agreements.